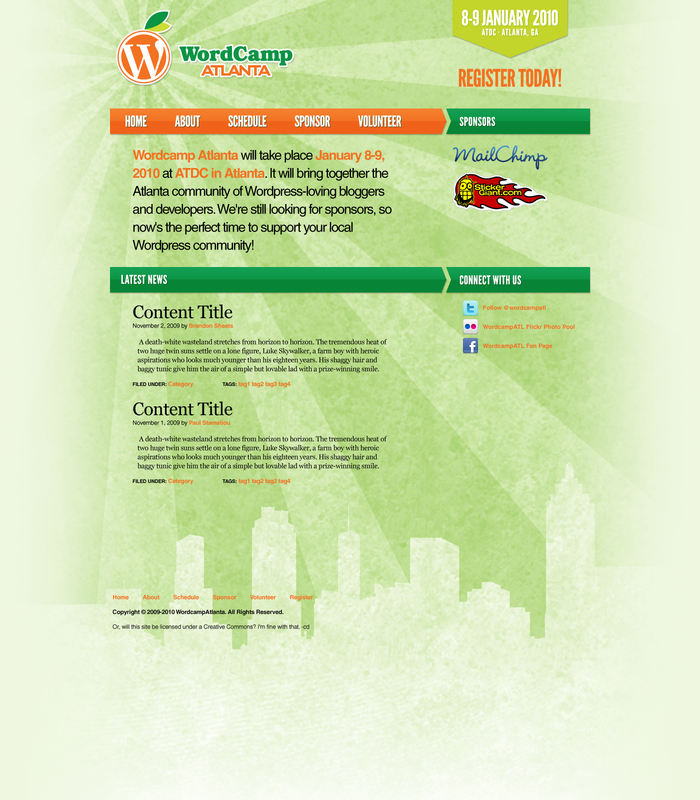 Details: Site design and logo for Wordcamp Atlanta. Design implemented by Brandon Sheats. 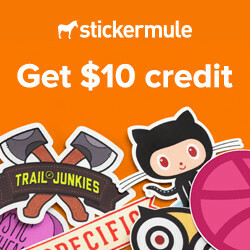 My apologies if the link isn’t active just yet. I was a little quick on the trigger to post this as the site is not live yet, but should be very soon. Since the cat’s already out of the bag, I’ll leave this up. Make plans to attend – January 8-9, 2010. More details will be available soon.